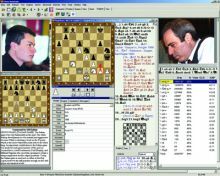 The Dutch Championship was an 8-player round-robin tournament taking place from 2-8 July 2018 in Amsterdam, the Netherlands. 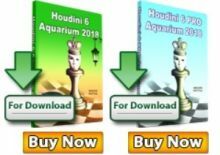 After six rounds, Sergey Tiviakov has already secured the title of Dutch Champion Chess 2018. By a convincing victory over Loek van Wely, he was 5 out of 6 and can no longer be overtaken by the competition. His victory is surprising because he had not even placed himself for this edition. It was only a week before the tournament that he was called up as a reserve after the fall of Benjamin Bok. He was in Russia at the time and had his flight booked to be in the Netherlands on time. In 2006 and 2007 he already won the title Champion of the Netherlands twice, but now eleven years later he takes his third title. Because of this, he comes to the same level with Hein Donner. 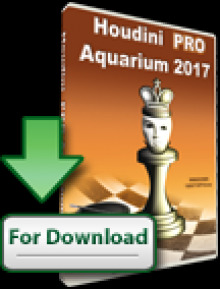 GM Sergey Tiviakov won the Netherlands Championship with 5.5 points out of 7. Second is GM L’Ami, Erwin with 4 points and third is GM Van Foreest, Jorden with 4 points also. The defending and 8-time champion Van Wely have made only 2/7. 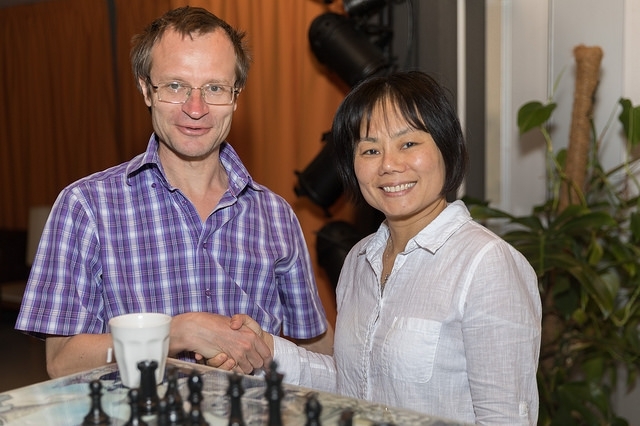 The Dutch Championships Women was decided in favor of Zhaoqin Peng: she won with white convincingly from Anne Haast, who therefore dropped to fourth place. Tea Lanchava won with black from Iozefina Paulet and seized second place with 5,5 points. Rosa Ratsma also played an excellent tournament, her victory over Mariska de Mie gives her a nice third place with 5 points. Lisa Hortensius and Maaike Keetman played the longest game of the day, but did not get any further than a draw. 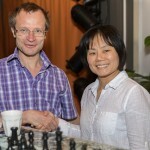 GM Peng Zhaoqin at age 50 won her 14th Dutch Women Championship with 6 points out of 7. She was 3-time Chinese Women Champion (1987.1990,1993).